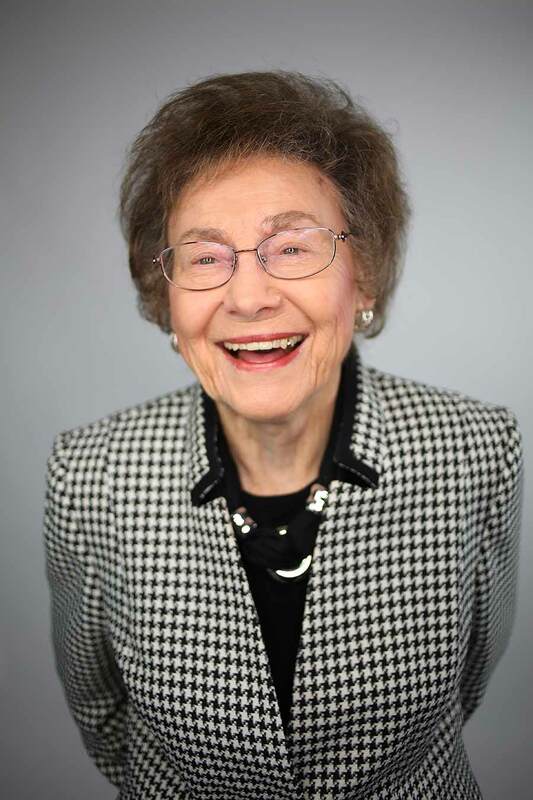 Lake County Elections Supervisor Emogene Stegall, 90, is my role model, a shining example of a strong working woman at the top of her game. She could have retired decades ago, but this great-grandmother delights in getting up weekday mornings to go to work at her office a short two blocks from her Tavares home. I totally understand her passion. Emogene was blessed with good genes and a positive spirit. She tries to get eight hours sleep, and eat a healthy diet—physical and mental health boosts. “I don’t know how you’re supposed to feel when you’re 90, but I don’t feel any different from years ago when I was 50 or 60,” she says. When her husband Edwin died in 2010, Emogene found work her best therapy. She was a long-distance operator for Florida Telephone for several years before working for Supervisor Katherine L. Baker. When her boss retired 14 years later, Emogene ran for the top job and has held the position ever since. I’m saddened to see the Emogene Stegall era end, and will always admire her accomplishments: With 212,725 registered voters, she and her staff were committed to providing honest, fair, transparent elections. “I have never been involved in a court of law nor had an election contested,” she says. Also, she never fired an employee, and no one in her office ever left for another job. I wonder how many employers in the U.S. can make that claim? She also has been conscientious as a good steward of taxpayers’ dollars, keeping her budget down, and being frugal. She plans to be active in retirement volunteering with children through her church, and it’s sweet that she’s still committed to serving others. Thank you, Emogene, for all you have done for Lake County and for being a friend. You have touched more lives than you’ll ever know.